If you're looking for an easy and fast punch of protein for lunch then do I have a great reco for you! Done and done! Of course you can add or change around but this power lunch packs some great proteins and fats to start the week off right! 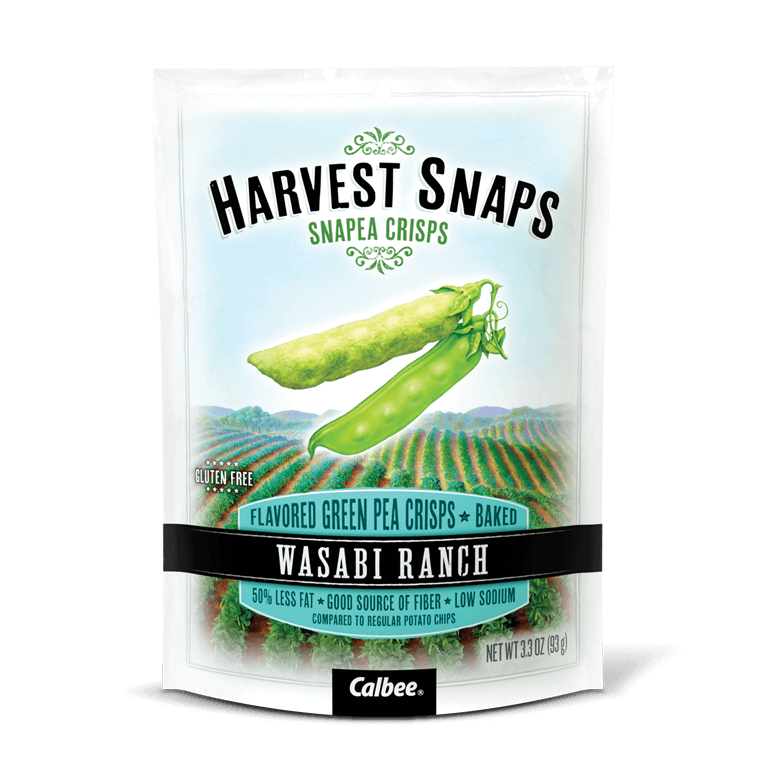 Oh and it's great with some Harvest Snaps Wasabi Ranch green pea crips... seems weird right?!? But trust me, they're so good and have become my latest snack obsession!